My Bass fishing received a well timed boost last week with a couple of decent sessions. I went back to what I know and rekindled my relationship with the X-Layer with instant reward. Not that I had gone off these lures, I just wanted to use everything else I had instead, and this had kind of confused my fishing a bit. So after a look back at last years Bass fishing it was quite clear the X-Layers caught me fish, simple. So with a clearer plan and many less lures in my bag I ended up on my usual spot at the right state of tide two days in a row. Day one was cut a bit short due to my employer insisting I work during the hours 0800-1630 on a week day, a point I still contest, but I was fishing long enough to miss a couple of takes and see a few fish. So buoyed with confidence I returned a day later. This was the first fish and the best fish of the day. At 55cm it was around the 4lb / 2 kilo mark of very hard fighting Bass, taken on the aforementioned X-Layer. 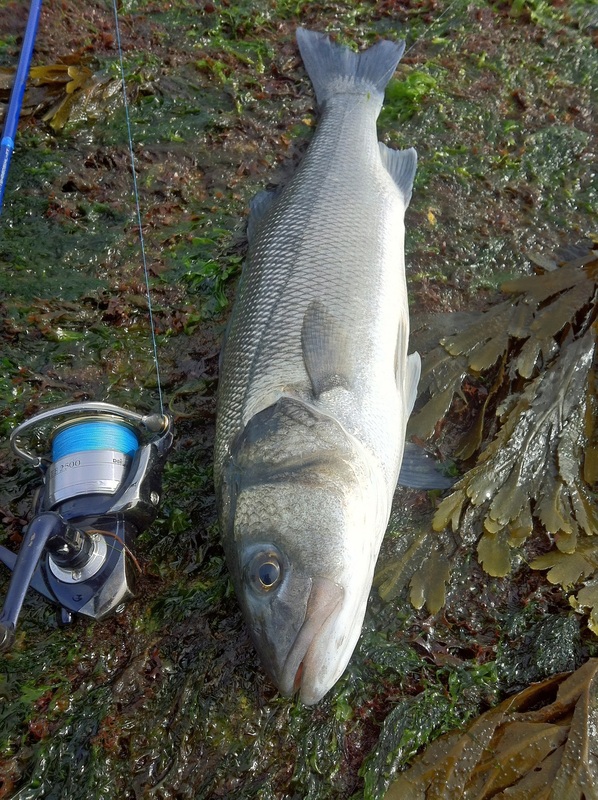 After a few photos and measuring it, I slipped the fish back and tried for a few more but apart from dropping a couple of shoalies, the fishing slowed as the tide slackened and I called it a day. 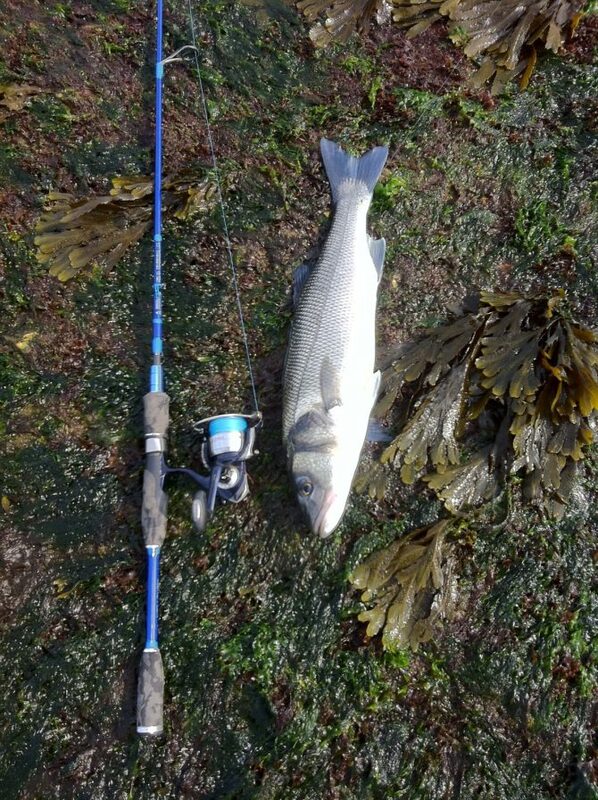 Very pleased with a PB lure caught Bass and realising that although having lovely new lures to play with is all well and good, I shouldn't discount the ones that have consistently got me fish. The X-layer certainly have. Gear for the day was a Hearty Rise Top Gun 7-15g rod coupled with 2500 Certate reel loaded with 6lb braid. I rigged the X-Layer on a 2/0 Decoy jig head. Megabass XLayer Bass Fishing Lure Soft Plastic Bass Fishing Lure Super 4.5"